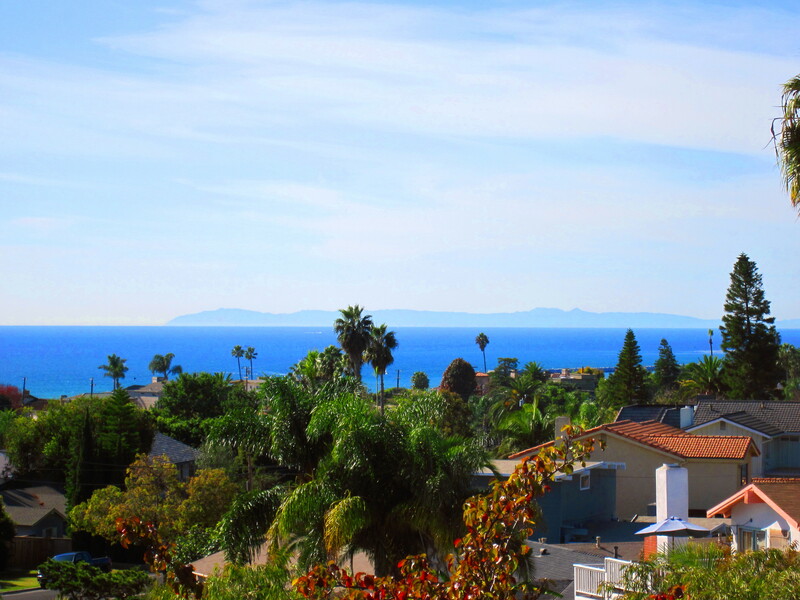 Looking for a beautiful and remodeled ocean view home in Capo Beach under $900k? Posted by Teresa Mihelic HelpDesk on Thursday, July 12th, 2012 at 11:20am. It's hard to find a home with all the qualities that most people are looking for at the beach: ocean view, space, nice yard, at least 3 bedrooms and large garage. Well, this could be your opportunity. Located at 26832 Calle Maria in Dana Point, in the coastal neighborhood of Capistrano Beach this home has all that and more. Panoramic Ocean and Catalina Island Views can be seen from many areas in the home, which boasts 4 bedrooms ( with one downstairs, perfect for a guest or an office - and with a full bathroom). This beautiful custom home has been remodeled top to bottom. It features wood and slate floors throughout the home, with granite counters in the kitchen and bathrooms, stainless steel appliances, custom window treatments and window casings, custom lighting and decorator finishes. The large back yard is an entertainer's dream with an expanded, covered outdoor living room and even your own vegetable and herb garden! In the front yard, relax on the front porch or do some putting on your own putting green! Enjoy ocean views from the front yard, every bedroom and very spacious master balcony and huge rooftop deck. Now with a massive price reduction, ready to get into escrow asap, and for the new owners to enjoy the close distance to the beach in Capo Beach, to San Clemente or to the Harbor and other Dana Point locations.